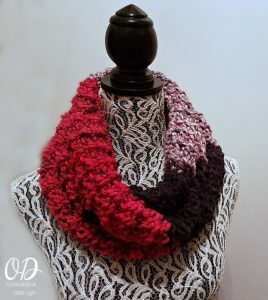 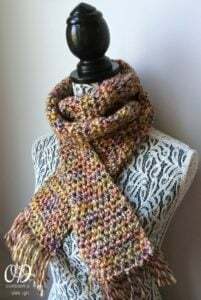 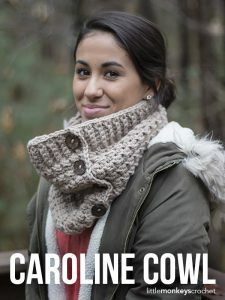 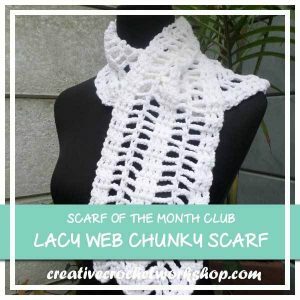 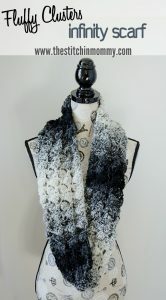 For the past 2 years Amy and I have been hosting an annual CAL event called the Scarf of the Month Club, where you can make up to 36 scarves during the course of the year! 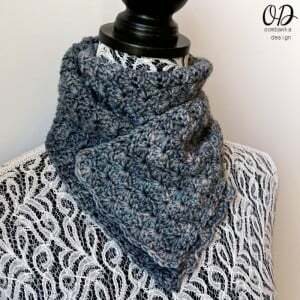 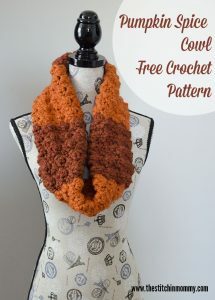 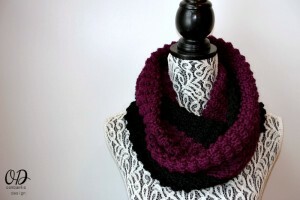 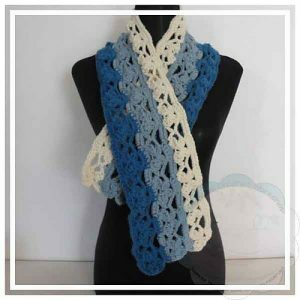 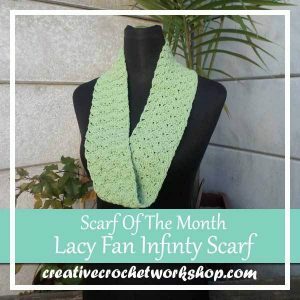 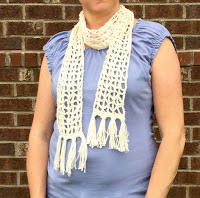 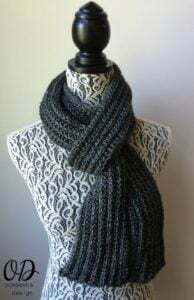 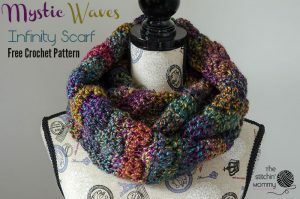 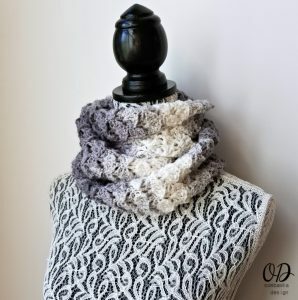 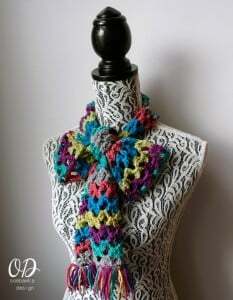 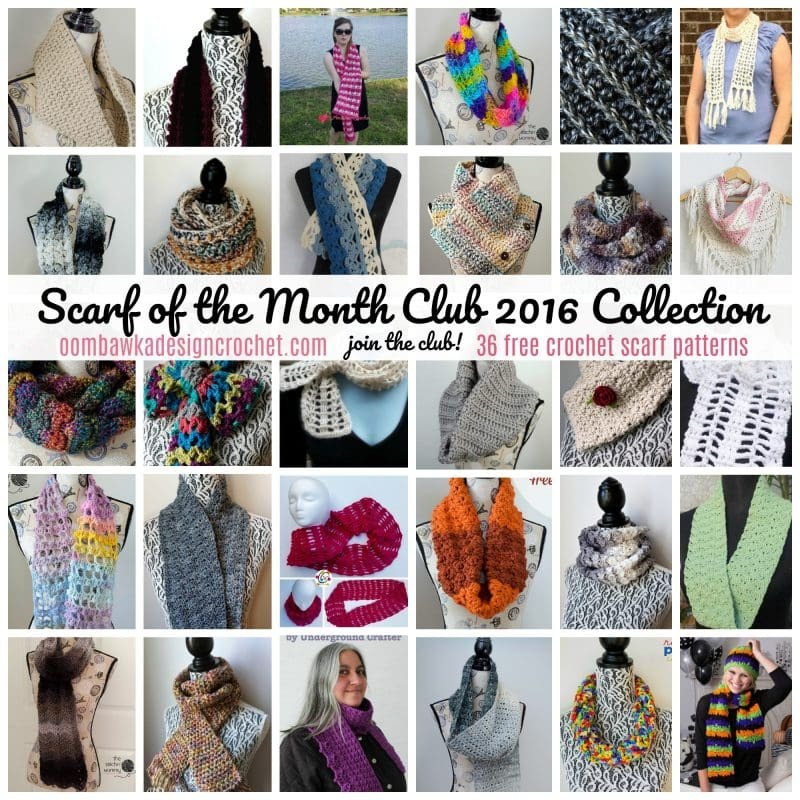 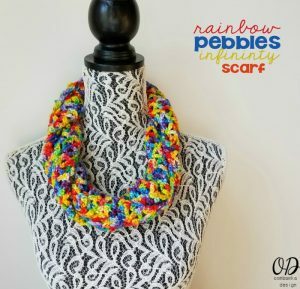 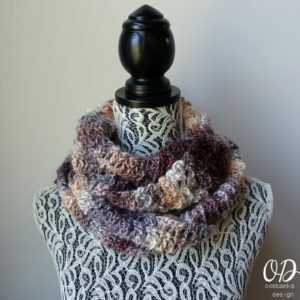 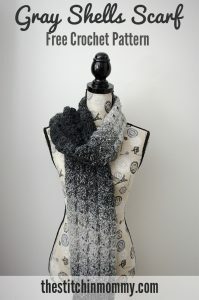 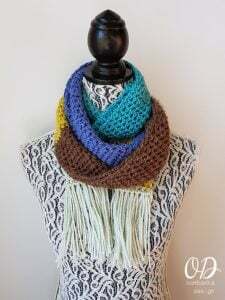 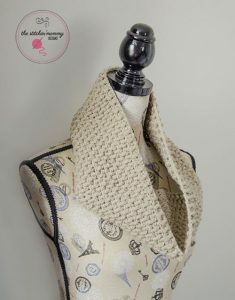 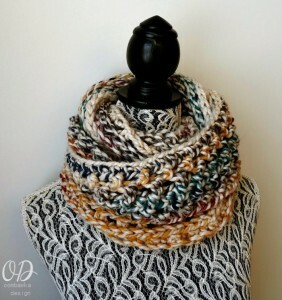 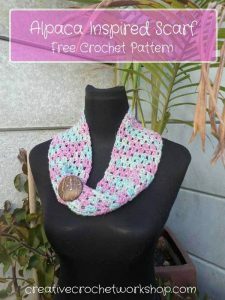 This post includes the 2016 Scarf of the Month Club Free Pattern Collection. 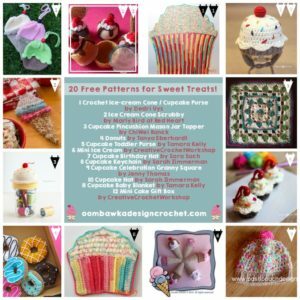 We are hosting this event again this year (2018) so Join the Club! 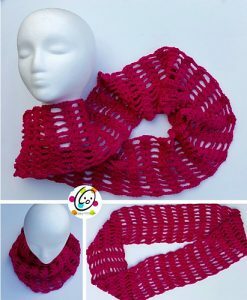 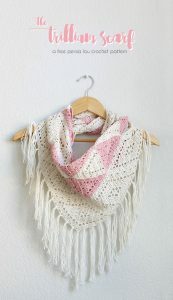 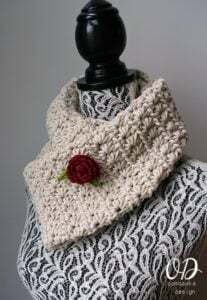 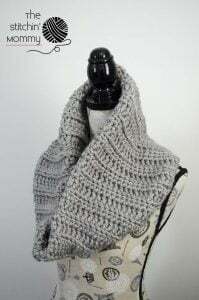 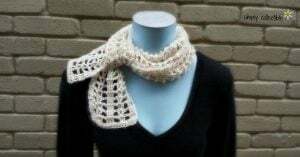 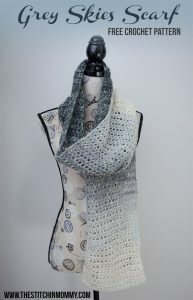 and crochet along with us to make 36 new scarves before the end of December 2018! 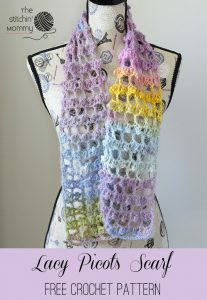 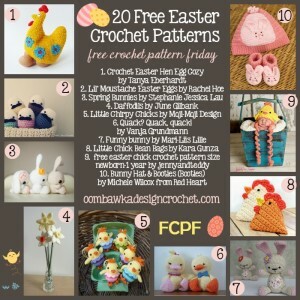 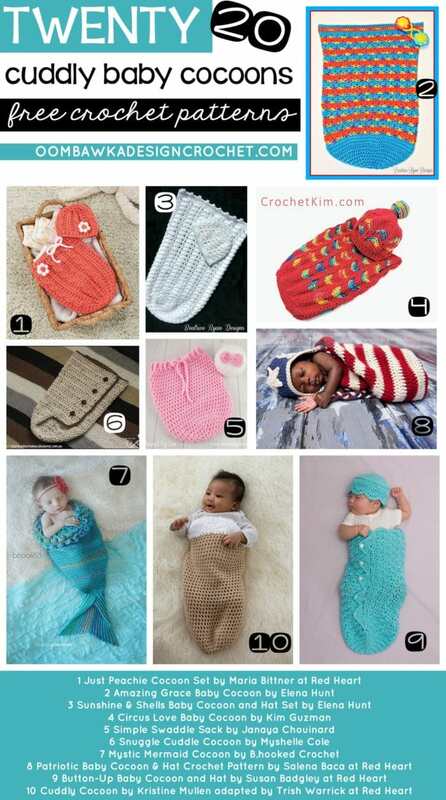 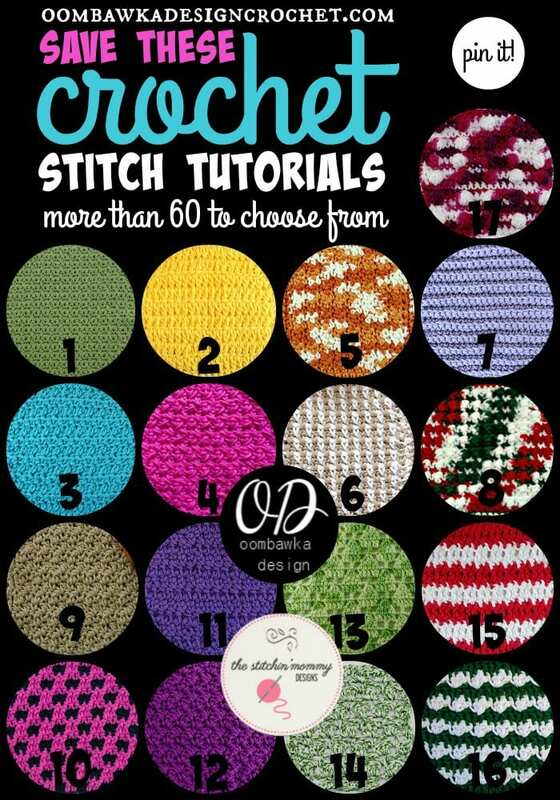 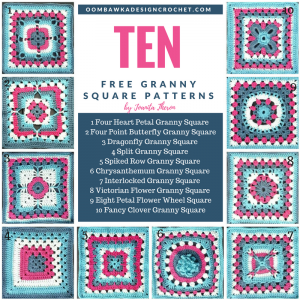 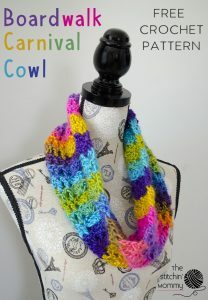 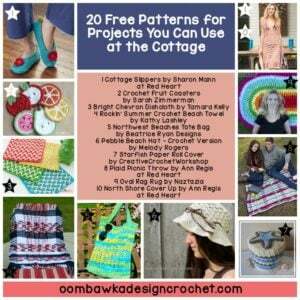 You can find out more information from Amy at The Stitchin’ Mommy or here on Oombawka Design. 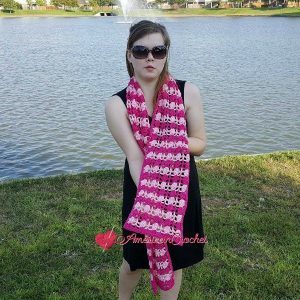 The new scarf patterns will be released on the third Sunday of every month in 2018.